The end of summer and the beginning of autumn is celebrated in Ribera de Duero by the Harvest Party (Fiesta de la Vendimia). At the end of September, most of the farmers from towns, cities and villages along the river Duero start taking their grapes to the wineries to begin the magical process of transforming grape juice into wine. The long tradition of the grape harvesting in this region makes the party a very special occasion with several generations of the same family as well as friends sharing the festivities. 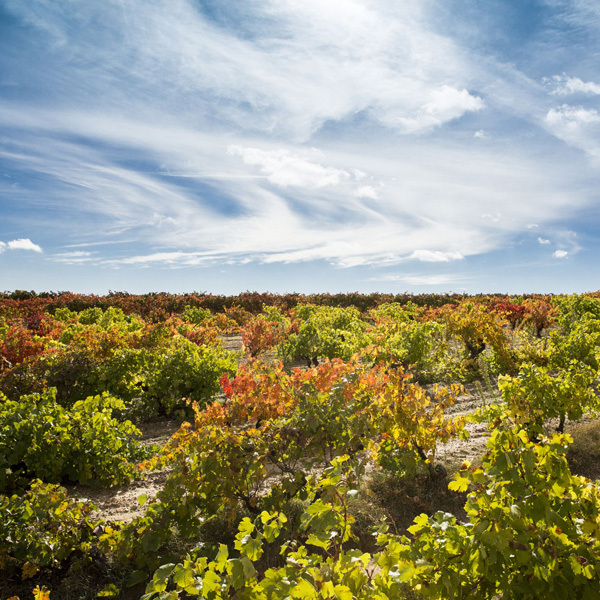 The location of the Harvest Party in Ribera del Duero changes every year; from town to town in the province of Burgos. The rituals start with the foot pressing of the grapes and tasting of the first must. Local customs combine popular songs and dances with food and wine tasting as well as other cultural activities.